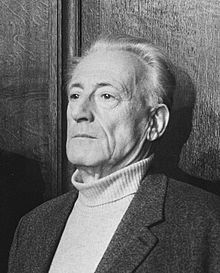 Henri Lefebvre (16 June 1901 – 29 June 1991) was a French Marxist philosopher and sociologist, best known for pioneering the critique of everyday life, for introducing the concepts of the right to the city and the production of social space, and for his work on dialectics, alienation, and criticism of Stalinism, existentialism, and structuralism. 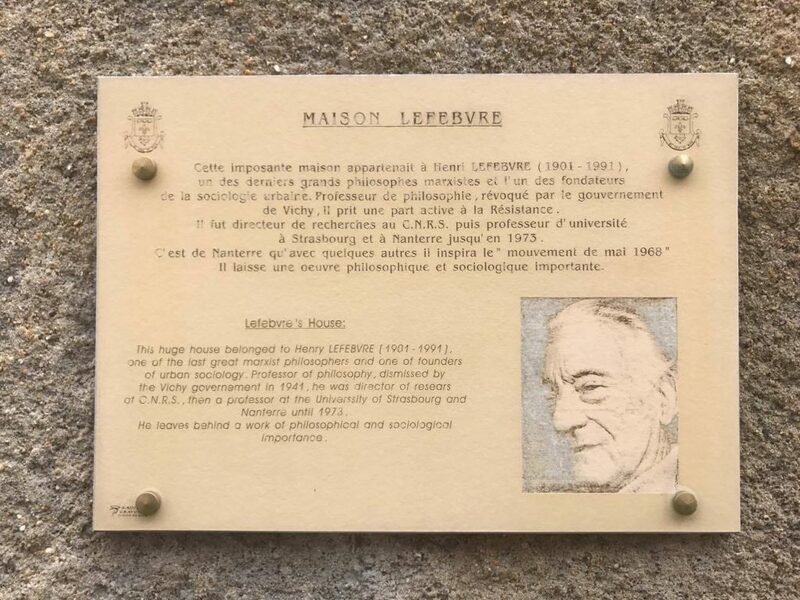 In his prolific career, Lefebvre wrote more than sixty books and three hundred articles. My thanks to Tony Timmins for this photo.